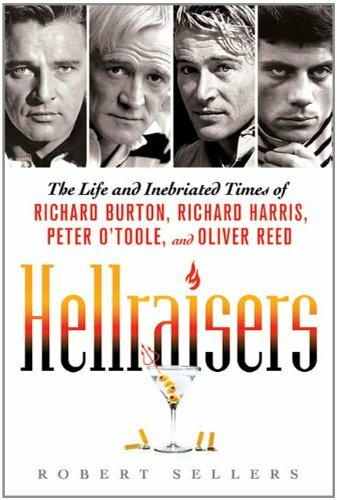 A brief biography of four talented actors and how alcohol destroyed them. There are some amusing anecdotes but like all drunks they all get sad towards the end. Harris in particular was a nasty drunk, very cruel and very selfish. The writing itself is more like that of a Sunday paper expose rather than the language of a professional biographer, the repeated slang and colloquialism jars. Not for the series theater buff who will know of these tales from these four.